Zak is Adoreum’s US President based in LA with over 20 years in senior management within the luxury & International high fashion sector. Zak has a profound expertise in commercial strategy and growth within the high fashion industry and significant experience in International brand operations. 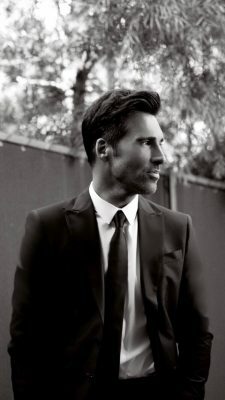 Zak has consulted for many of the worlds most prestigious fashion houses such as Chanel and Louis Vuitton and has built a reputation and passion for turning around fledging brands and building new luxury fashion brands such as Ralph & Russo to an international standard.